Our goal is to help you have fewer worries. Don't leave anything to chance. Retirement education and planning can make a big difference. You are not alone. 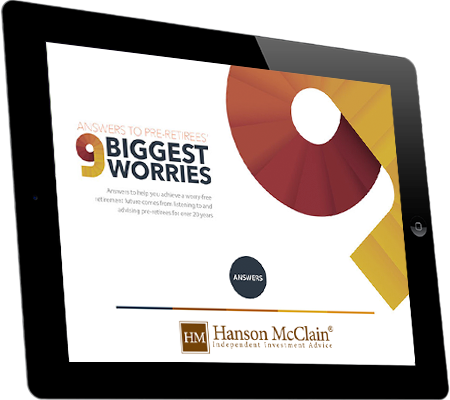 1,000's of pre-retirees are worried about these same things. 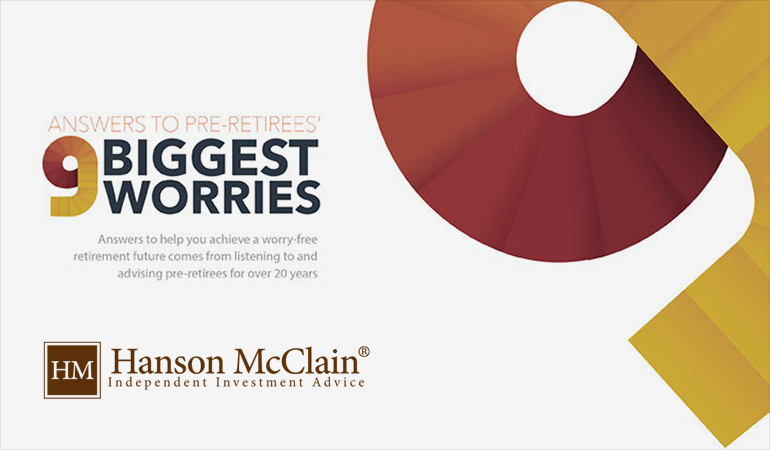 Answers to help you achieve a worry-free retirement future.